“The automotive industry demands a clear roadmap for emissions & safety for the next 10-15 yrs,” added Dr Abhay. “The automotive industry demands a clear roadmap for emissions & safety for the next 10-15 yrs. Don’t change that abruptly,” added Dr Abhay. 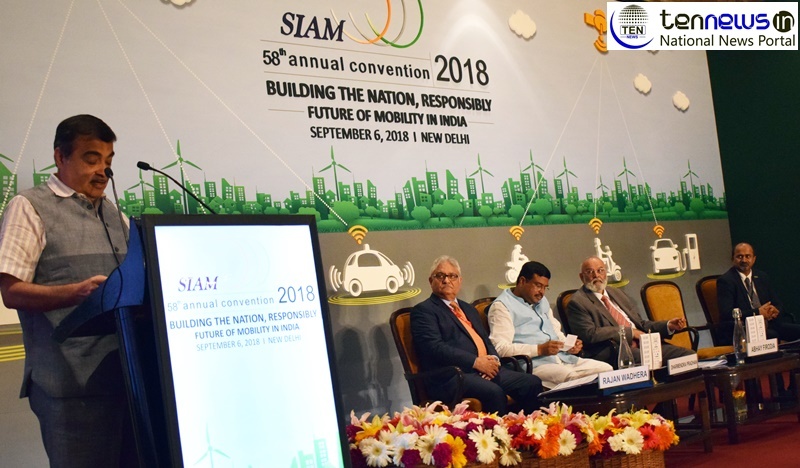 “I cordially invite the Industry to establish manufacturing hubs in the eastern part of the country,” added Oil Minister, Dharmendra Pradhan.